Every year, we like to look back at the students who have gone through Fabretto’s education programs and find out what life-after-Fabretto has been like for them. Today, we are very proud to tell you about Maycol Perez, although in his case, he continues to be very much linked to the Fabretto family. 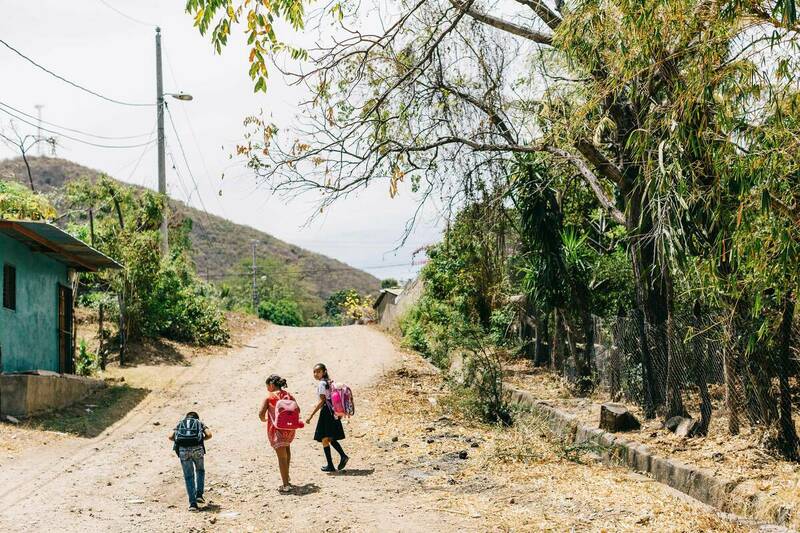 Maycol grew up in the rural community of Quebrada de Agua in Somoto, Nicaragua, where most families practice subsistence agriculture with an average income of $2 a day. Despite having limited access to economic resources and a secondary school close to home, Maycol’s dream of finishing school never wavered. With no access to public transportation, he diligently traveled 7 kilometers to and from school every day. His hard work paid off when he was accepted into the English Access Microscholarship Program, a two-year intensive English program implemented by Fabretto at the Education Center in Somoto. Following his high school graduation, Maycol was awarded a university scholarship through Fabretto thanks to the support of his sponsors, Bill and Carmen from the US. 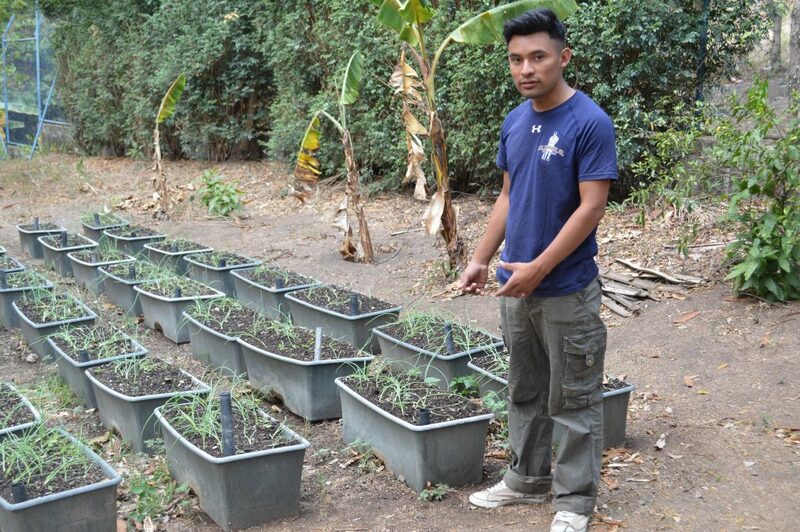 During this time, he did volunteer work in the Fabretto school garden in Somoto. In 2016, he graduated with a bachelor’s degree in English and Teaching and earned the opportunity to become a tutor in Fabretto’s SAT Program. With his passion for education and extensive experience in sustainable agriculture practices, Maycol quickly became a leader within the SAT Program. Fabretto’s SAT Program encourages students to develop their own productive initiatives in order to contribute to their family income, while putting learning into practice. “I am convinced that the best way to teach agriculture is through practice. I am always thinking of ways to innovate in my own business and agricultural initiatives. This way, I can teach my students what I have learned from my own mistakes,” comments the young leader. Maycol has also helped establish his community’s first ever 4-H Club, drawing high school students with the promise of learning English, while also focusing heavily on community service. The club organized community cleanups as a way to raise awareness about the environment and to give back to the community. 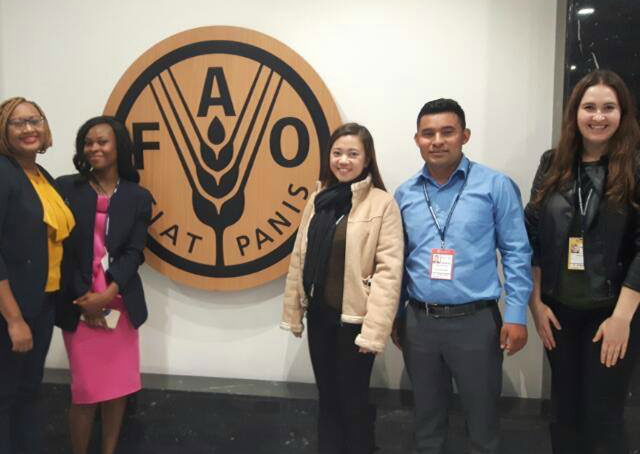 In November 2018, Maycol was selected to represent Fabretto and 4-H at The International Symposium on Agricultural Innovation for Family Farmers held at the headquarters of the Food and Agriculture Organization of the United Nations (FAO) in Rome, Italy. Maycol was invited to be a panelist during a discussion about the challenges that affect family farmers across the world – a subject that is deeply rooted in his family tree. “One of the biggest challenges to sustainability in our community is the devastating effect of climate change. One year we could have enough rain to grow our crops and the next year we could have a drought. We have to constantly innovate in order to face these challenges head-on,” Maycol explains. During the symposium, Maycol was given the opportunity to share how Fabretto’s innovative SAT Program is unlocking the potential of agricultural innovation to achieve Sustainable Development Goals by recognizing that youth are the drivers of innovation. Congratulations, Maycol, on this great accomplishment! 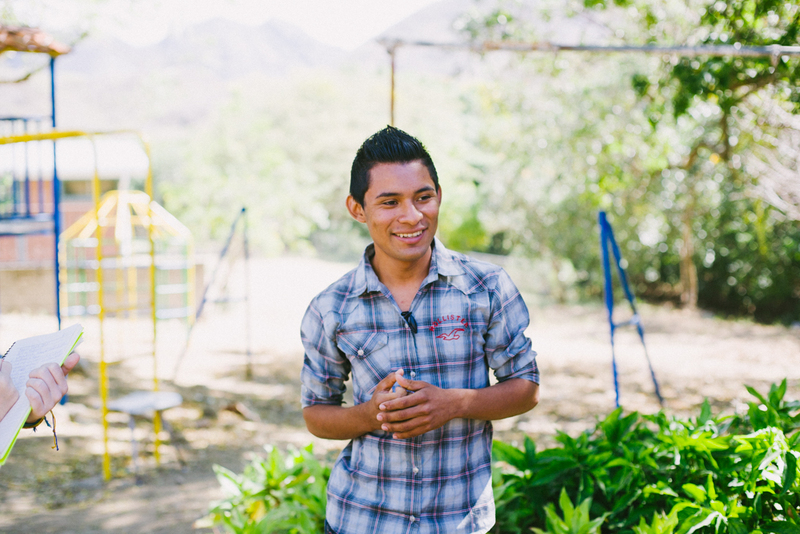 Support rural youth in Nicaragua by making a contribution today. You can help transform their future through quality education.